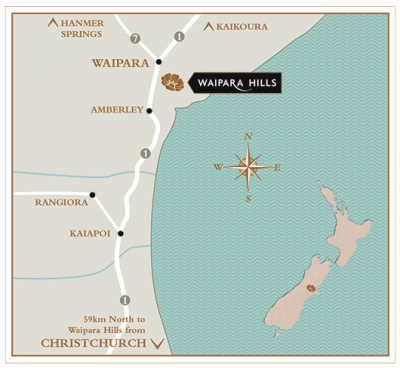 The New Zealand based seven-piece band entertained the crowd at Waipara Hills with their ‘BAYS’ album tour on Saturday 2nd January 2016. The predominantly studio written album draws on the lexicon of genres that have come to epitomize the bands’ sound. Opening with the slow burn funk of ‘Wairunga Blues’ the album journeys through a hybrid of reggae, jazz with techno rhythms underpinning Freddy’s signature horns and Joe Dukie’s soulful and introspective vocal, arriving finally on the crooked blues jam of ‘Novak’.